Looking for the right platform to reach your target market? 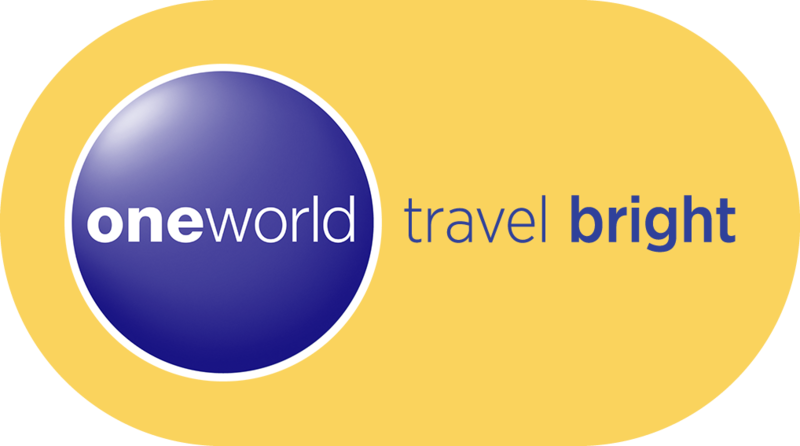 Join our dedicated pavilions at ITB Asia and unlock new opportunities in the travel industry. 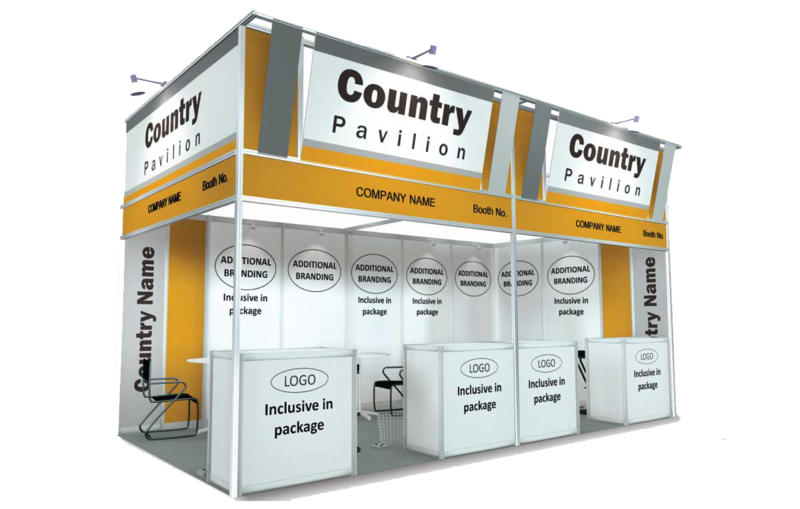 Join us at the Country Pavilion and showcase your latest product to our delegates. What is the minimum number of exhibitors is required? 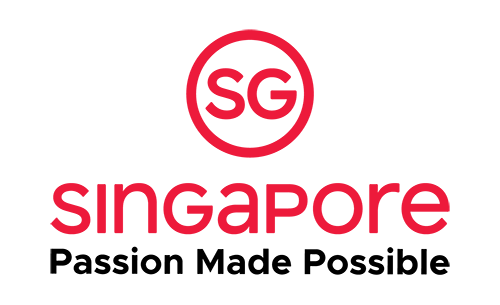 To book your stand, contact us at exhibitor@itb-asia.com or call +65 6635 1188. With the growing demand from the Muslim travelers, this market is currently worth US$145 billion and is forecasted to be worth US$220 billion by 2020. 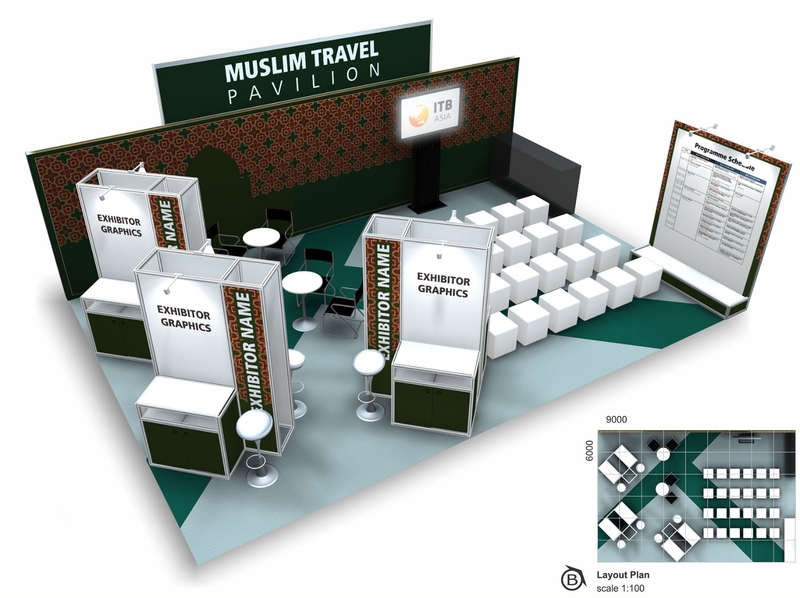 Capture this market by participating in our Muslim Travel Pavilion and meet up with outbound travel agents to widen your horizon. Can I have an appointment set? What's the total cost of booth + appointment set? Enhance your participation with a Speaking Slot at the Muslim Travel Hub, and be at the forefront of the industry with your knowledge and insights! Each session is 20 minutes, inclusive of a write-up in the event programme, logo acknowledgment and feature in selected conference e-mailers. 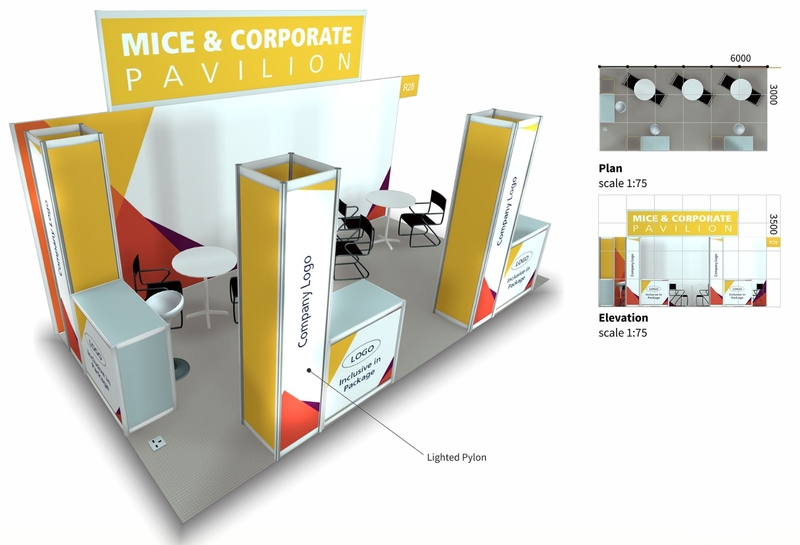 Who should exhibit at the MICE Technology Pavilion? The Travel Technology segment at ITB Asia has increased over 150% across the past year with a constant flow of returning and new exhibitors as the world places great emphasis on new technology in the travel industry. 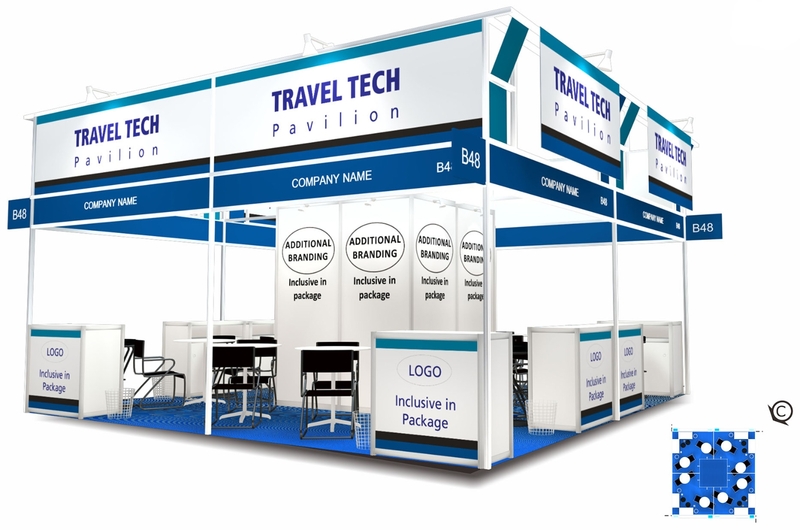 Leverage on our sell-out travel and technology showcase at the Travel Tech Pavilion to share your products and services. Enhance your participation with a Speaking Slot at the Travel Tech Hub, and be at the forefront of the industry with your knowledge and insights! Each session is 20 minutes, inclusive of a write-up in the event programme, logo acknowledgment and feature in selected conference e-mailers.